2. Mash about 1 ½ avocados until you have ½ cup of well mashed avocado. 3. Add the avocado and ½ cup of almond butter to a mixing bowl, and beat on high for 2 minutes until the mixture is creamy. 4. 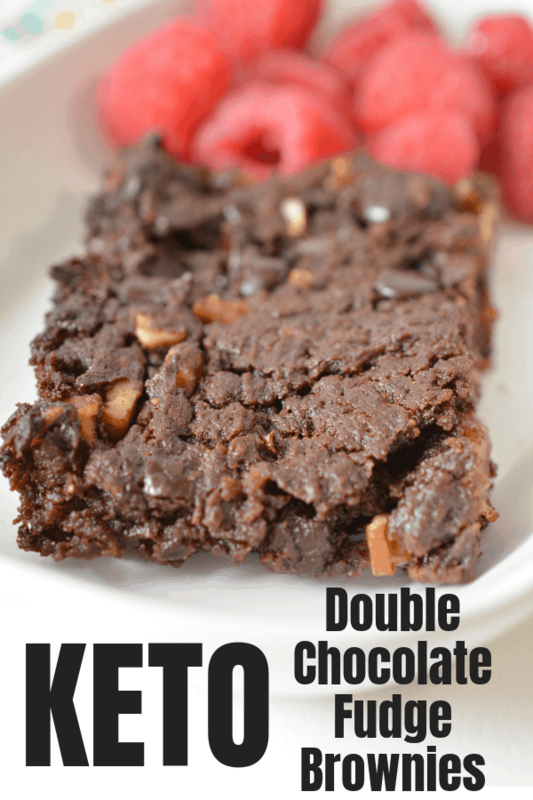 Mix in 3 tablespoons of Erythritol and 2 tablespoons of unsweetened cocoa powder. Blend again until the ingredients are combined well. 5. Pour in 1 tablespoon of olive oil and 1 teaspoon of vanilla extract. Stir well until the mixture is smooth. 6. 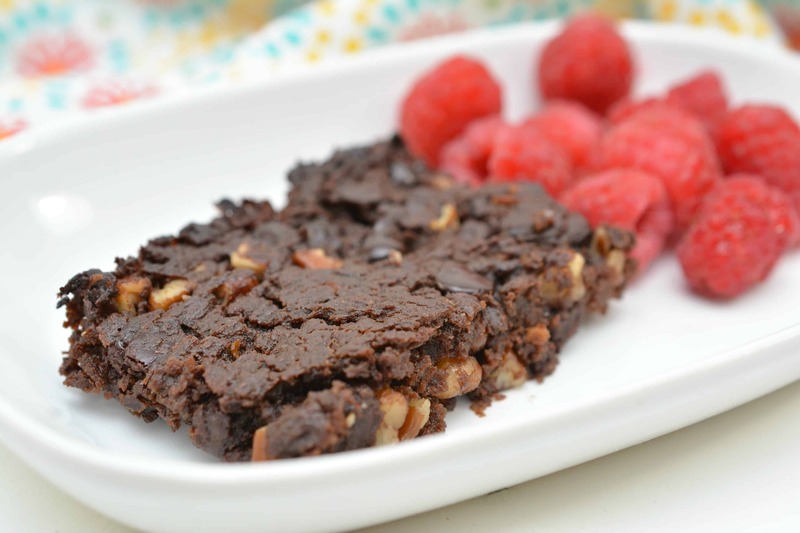 Fold in ½ cup of Lily’s dark chocolate baking chips, and ¼ cup of chopped pecans. 7. 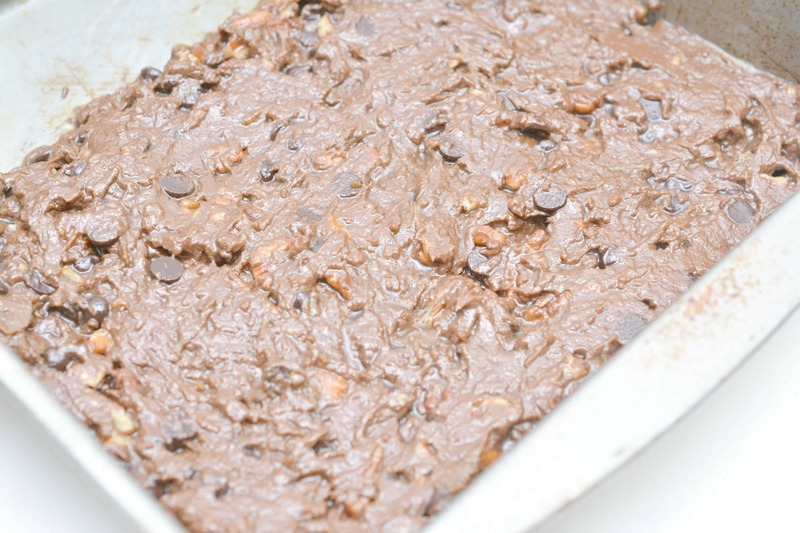 Spread the mixture into a well greased baking pan. An 8×8 would be good, but you could use a round pie pan as well. 8. 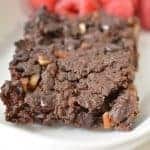 Bake the brownies for 20-25 minutes. 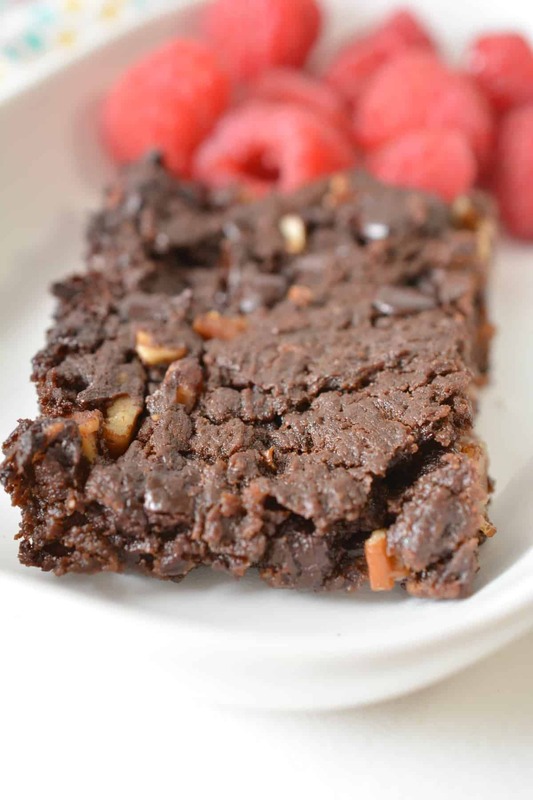 Let the brownies cool for at least 10 minutes before you try to serve them. 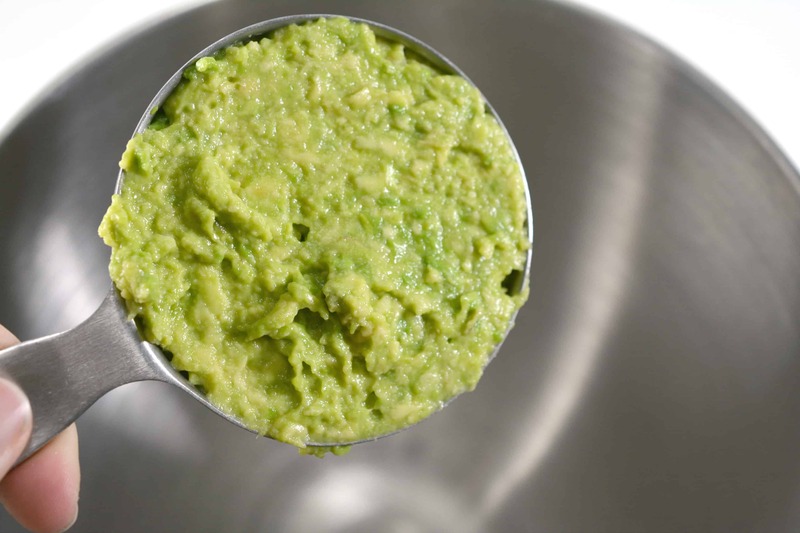 Mash about 1 ½ avocados until you have ½ cup of well mashed avocado. minutes until the mixture is creamy. 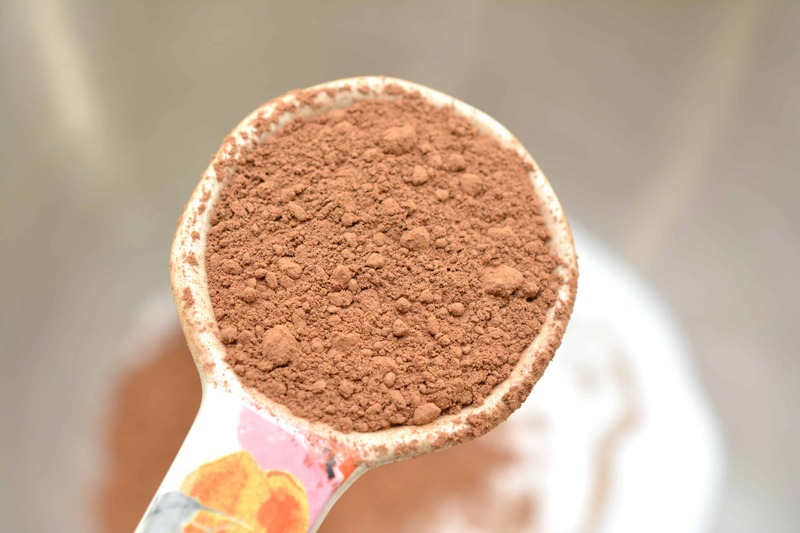 Mix in 3 tablespoons of Erythritol and 2 tablespoons of unsweetened cocoa powder. Blend again until the ingredients are combined well. 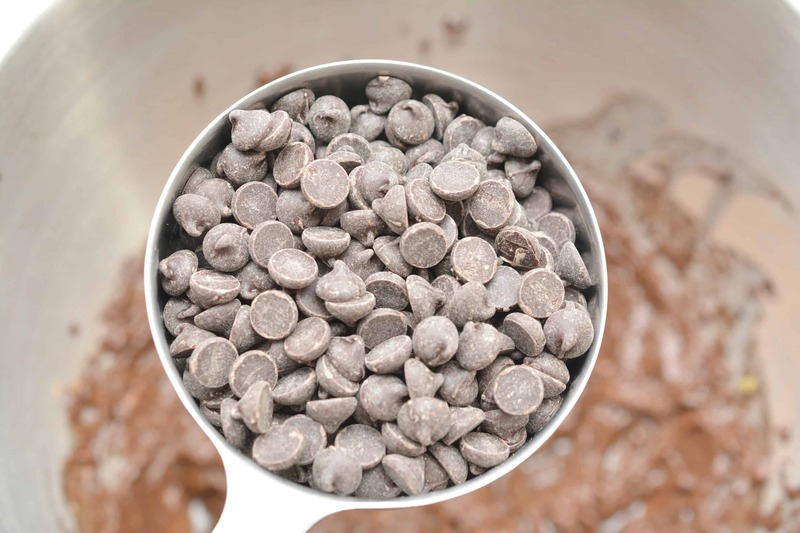 Fold in ½ cup of Lily’s dark chocolate baking chips, and ¼ cup of chopped pecans. could use a round pie pan as well. before you try to serve them. Previous Post: The Mary Poppins Returns trailer is practically perfect in every way!